As downtown Sydney was in full panic Monday during a hostage crisis at a local cafe, Uber sat at the ready to get people out of town. There was only one problem: the ride would cost you $100 or more, four times the service’s normal rate. Uber’s oft-maligned pricing strategy is an effort to entice drivers to areas where there is higher than normal demand. Problem is a human being is not behind the adjustments in price: instead it is left up to a computer algorithm. Not exactly the best way to figure out a fair price. Monday’s actions by Uber created yet another public relations black eye for the company which has struggled to gain any positive press recently. It also put Uber in an awkward position: having to defend its business practices amid a high profile crisis that made headlines worldwide. Uber did respond quickly following a Mashable report highlighting the company’s ride prices in downtown Sydney during the crisis. For a brief time, rides out of Sydney’s Central Business District were free of charge, and Uber also promised refunds for those that paid the company’s surge prices. The sting remains though. Critics on social media blasted the company, and wondered why Uber didn’t step in before media pressure forced its hand. Monday’s events clearly lay bare a critical flaw in how Uber does business. By leaving the surge pricing to computers that obviously have no clue what is causing the spikes in demand, Uber’s customers are subject to pricing that in the least looks tone deaf, and at worst is outright price gouging. This issue has gained the attention of at least one state attorney general. Uber settled with the state of New York in July of this year, and agreed to limit its surge pricing to only the highest rate it has charged on any trip in the past sixty days. This policy was later adopted by the company nationwide. It is not clear whether a similar policy was put in place in its overseas operations, however. Given Uber’s fights with local transportation agencies over its legality to operate, events like this give those agencies even more ammunition against it. While these agencies do by default give certain taxi providers a monopoly on the market, they also exert tight controls over pricing. 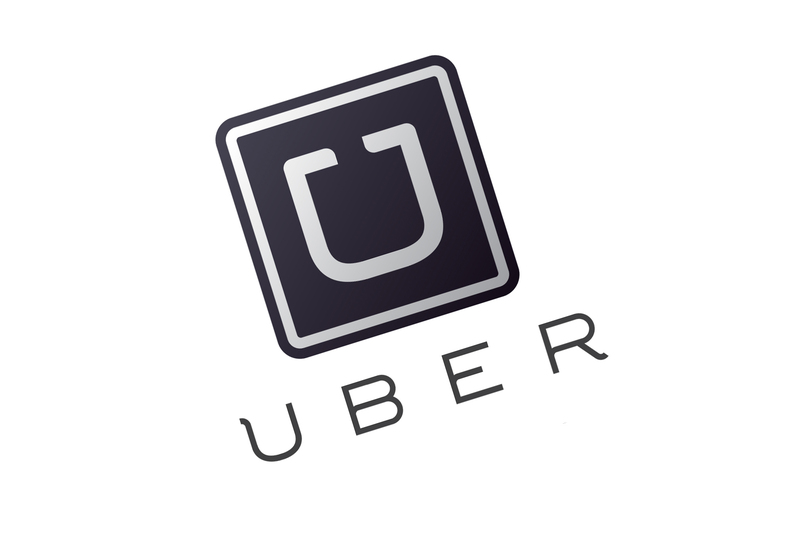 These agencies strictly forbid any kind of surge pricing in most cases akin to what Uber does. Why should Uber be allowed to operate on a different set of rules? Yes it is a luxury service, but does that give it the right to charge three, four or more times its normal rates at the times where the public needs it the most? No doubt in the coming days and weeks Uber will be forced to revisit its pricing strategies, and we can only hope that the next time the company is far more proactive in preventing a public relations nightmare than what it has on its hands now.